Thank you for spreading the word about our great services! Thank you for recommending our services! We would like to send you a special gift for sending us a referral! Enter your own name and contact information below. 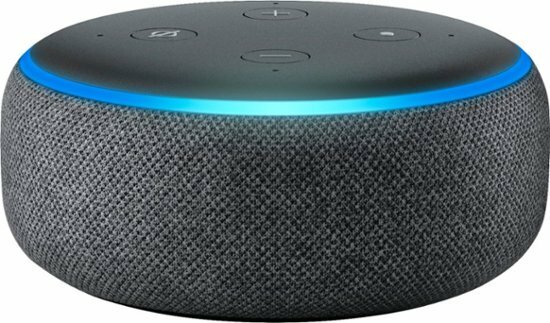 We’re currently offering 100 FREE Tacos or an Amazon Alexa Device as a Thank You for referring a new client to us!